A month-long campaign has been launched by Police Scotland to raise awareness among dog owners about the devastating effects of livestock worrying. It coincides with a rise in sheep attacks by dogs during November, a time when sheep are brought down to low lying pasture, in areas more accessible by people exercising their dogs or by local dogs that are allowed to roam free. The Scottish Partnership Against Rural Crime, a multi-agency partnership which includes Police Scotland, National Farmers Union of Scotland and Scottish Land & Estates, is working with Scottish Natural Heritage, the Kennel Club and the National Sheep Association (Scotland) to promote responsible dog walking in the countryside. Inspector Jane Donaldson, Police Scotland Rural Crime Co-ordinator, said: “Rural dog owners and those who choose to exercise their dogs in the countryside must ensure they are under control at all times and try to avoid going into fields where livestock is grazing. 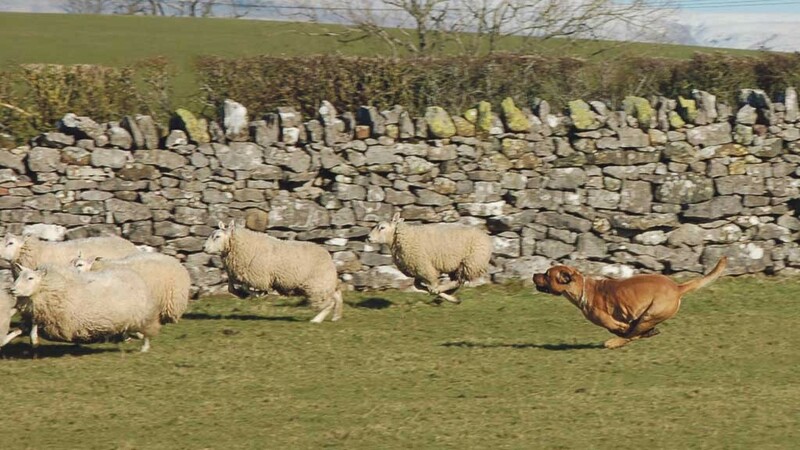 “The worrying of sheep and other livestock by dogs not only has an obvious financial and emotional impact on farmers when their animals are killed or injured, but also has an effect on the animals themselves, their productivity and welfare. 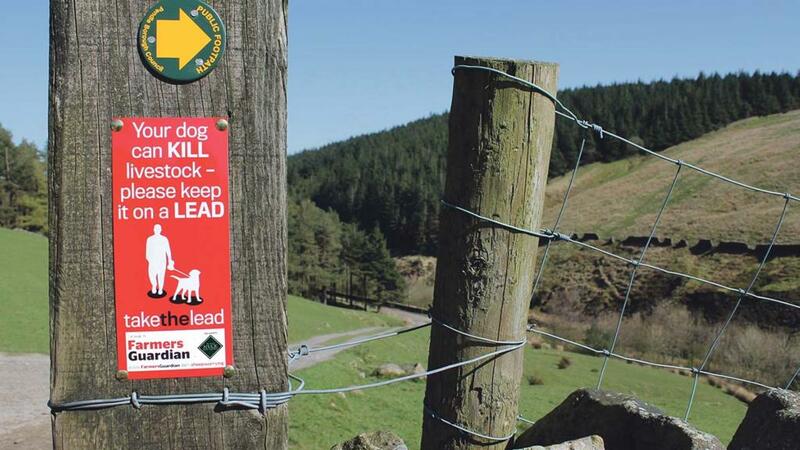 “We are encouraging farmers and landowners to engage with dog walkers and to help keep them informed by putting up signs on gateways and on key roads and paths alerting them to the presence of sheep and other livestock in their fields and suggesting alternative routes”, added Inspector Donaldson. “Police Scotland will robustly enforce the existing legislation, ensuring all reported cases of livestock being attacked by dogs are thoroughly investigated and offenders reported to the Procurator Fiscal,” added Inspector Donaldson. Gemma Cooper, Policy Manager, NFU Scotland said: "At this time of year there is an increased likelihood of dogs walkers in particular coming into contact with sheep and other livestock. "Livestock worrying in any form is unacceptable, and we cannot shy away from the fact that there have been a number of unfortunate instances where dogs caught in the process of worrying livestock have been shot by farmers. "The public must ensure that dogs in the countryside are kept on a lead, or under close control, and must never be allowed to worry livestock. "Failure to do this can result in devastating consequences for both the farmer and the dog owner. NFUS is also aware of a number of recent cases where sanctions handed to irresponsible dog owners have been increasingly hefty-and this is something NFUS will continue to press for’. Theresa Kewell, Communications Officer with Scottish Natural Heritage said: “Autumn is a great time of year to get out and about but it’s important for dog walkers to be on the lookout for sheep in fields where you may not normally expect to see them. "If you go into what appears to be an empty field but find some sheep ahead, keep your dog on a short lead or close at heel and keep your distance from the animals. Sheep are scared of dogs. "One idea if you’re walking your dog in the darker evenings is to add a light to your dog’s collar so you always know where your dog is."